The Holiday struggles of an Angel Dad. As Christmas is fast approching and the pressure of celebrating Christmas is mounting, I want to take a moment to assure you that you are not alone in feeling the way you are. One thing us angel dads understand is the pressure from society into just "manning up" and getting on with it. The very … Continue reading The Holiday struggles of an Angel Dad. When is a loss not a loss? Never would be the answer With this week been baby loss awareness week ,its a good week to see other people sharing their story's and experiences. One thing this has sadly highlighted for me is how many Angel mums feel like they are frauds because they lost early on and that they did not get … Continue reading When is a loss not a loss? 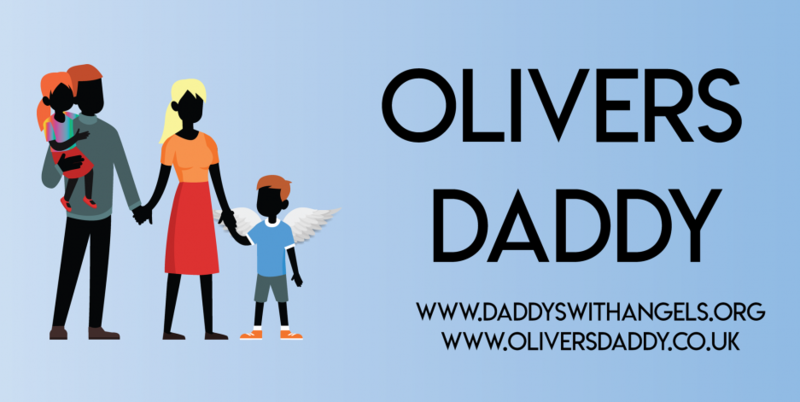 A Tide of Celebration, Sorrow and being an Angel Daddy on Fathers Day…. On the 14th of June each year we have Oliver's birthday, followed the next day by his angelversary and a few days later fathers day. Now for those that know me I also have a nearly 4-year-old rainbow, In the midst of a day, I should be excited about it consumed with grief, anger which … Continue reading A Tide of Celebration, Sorrow and being an Angel Daddy on Fathers Day….